As a student of classical Greek history, one of the first things you’ll learn is that Greek myth is more about interpretation than anything else. It’s this forgiving nature that allows me to tolerate some of the worst Hollywood has to offer when it comes to the dramatisation of some of the worlds greatest stories. There are limits however. For example, I refuse to watch Hercules. Even the trailers do their best to push me away from that little number. Clash of the Titans (2010) was an OK movie. A remake of the original 1981 movie saw Sam Worthington don the sandals as Perseus, son of Zeus, in a challenge to save a princess and her population from doom – release the kraken etc. But for the love of god, Worthington is a terrible choice. I cannot fathom how they were unable to weed out his australian accent, which is still prevalent in the sequel, Wrath of the Titans. It’s so irritatingly persistent that you think after time you’ll get used to it but you don’t. Yes. Everybody knows that. I’m useless at [expletive] accents. [laughs] What, you don’t read reviews and blogs? Everyone has an opinion about my accents and I’ll be the first to admit it – I find it extremely difficult, but I try my best. So let’s move on. We have some powerhouses here with Liam Neeson and Ralph Fines playing Zeus and Hades respectively – so it can’t all be that bad can it? Actually, despite what the press said, it wasn’t! 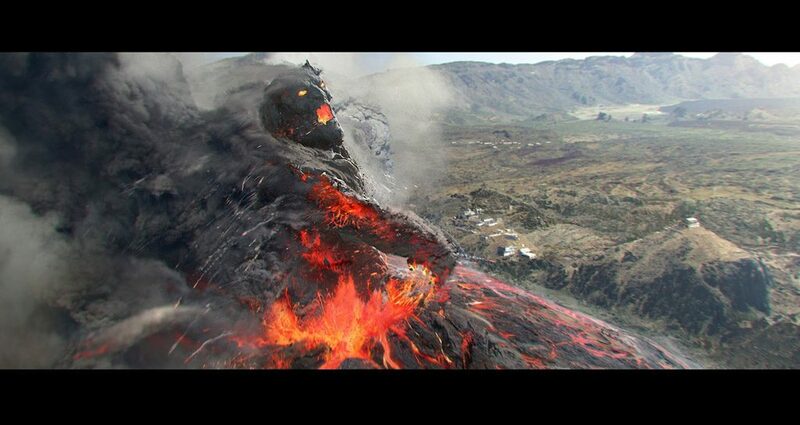 Conversely to my review of 47 Ronin, Wrath has some absolutely gob-smacking visuals. The special effects elevate the movie to a believable high, with some epic battles gloriously rendered. As this is essentially a hack and slash movie, this is enough for me. It’s a very entertaining movie bringing together some of the top players of mount olympus for some awesome punch ups. Seeing Cronos come to life was utterly exciting. Some misplaced actors though. Hephaestus was terribly cast – he’s supposed to be a hideously ugly, misshapen hunchback of a god but here he’s cast as a somewhat bumbling old fool which was a little disappointing. 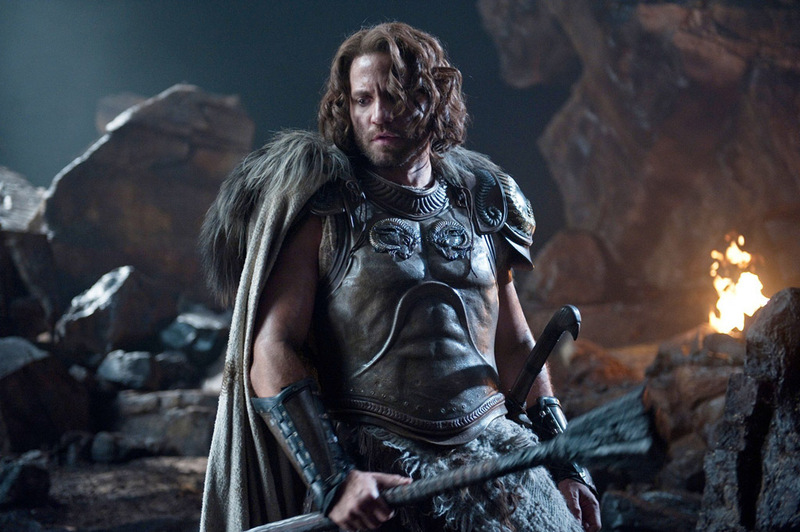 Ares also didn’t look half as menacing as he should do, given he’s the God of war, looking more like a pretty boy hobbit than a world wrecking God. If, like me, you liked Immortals, then you’ll love this. It even made me giggle on occasion. Go on Worthington, I’ll give you another chance then son. 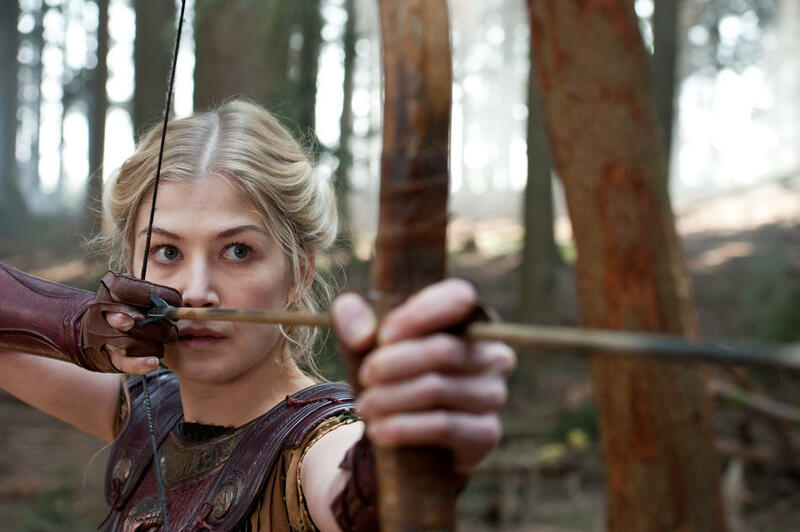 By god if not to see Rosamund Pike some more…..sigh.